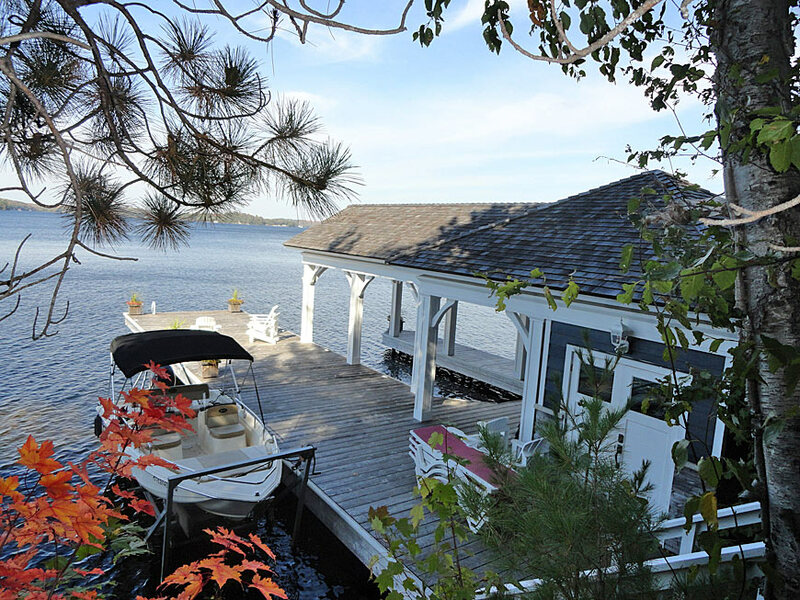 Welcome to Rookery Point on Lake Muskoka, where the views are breathtaking and the sunsets are unforgettable. 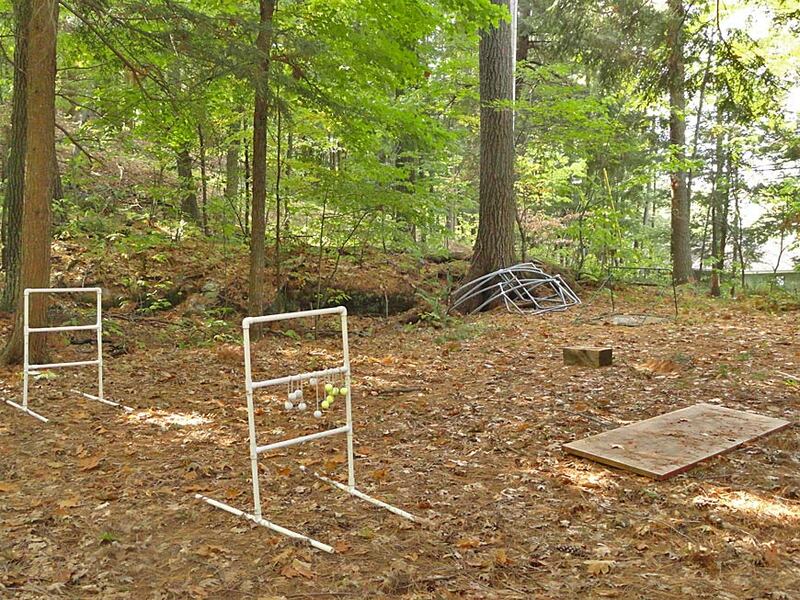 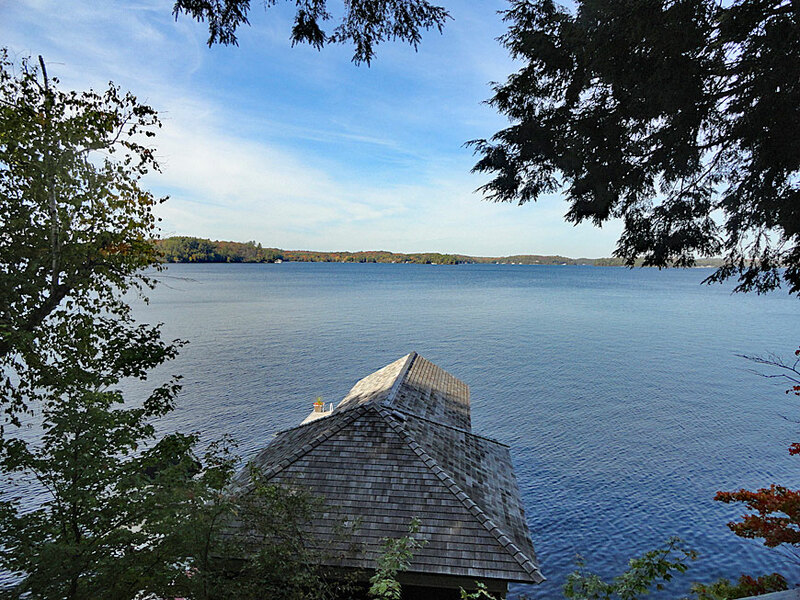 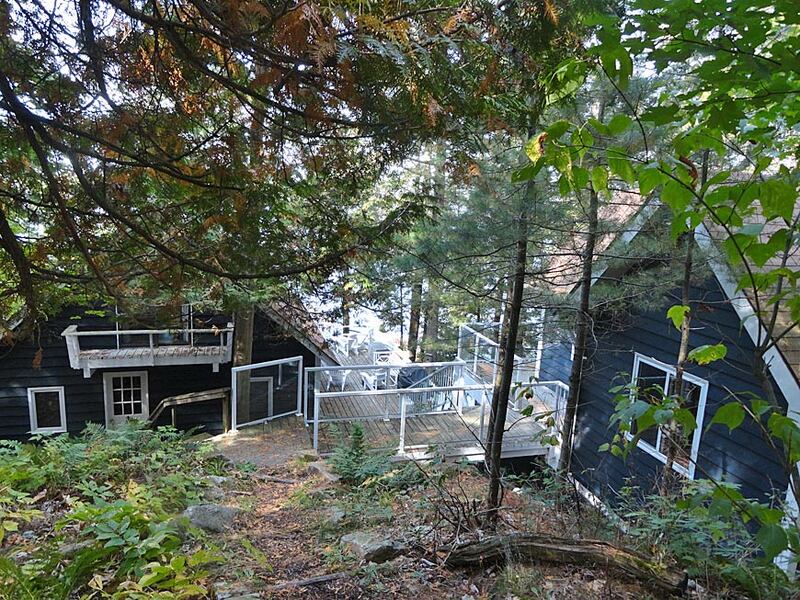 This lovely Muskoka property has panoramic west-northwest views that will mesmerize for hours. 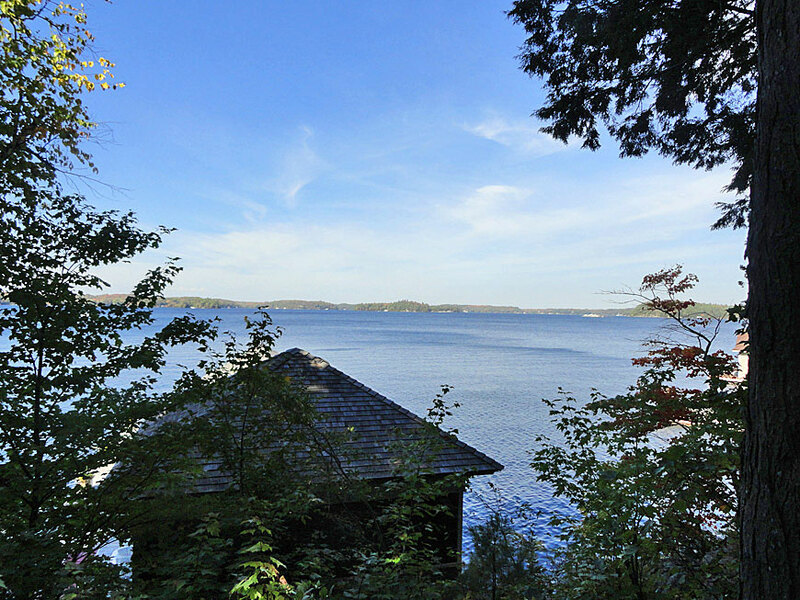 The maturely treed land slopes to a classic granite shoreline which offers refreshing deep water for amazing swimming. 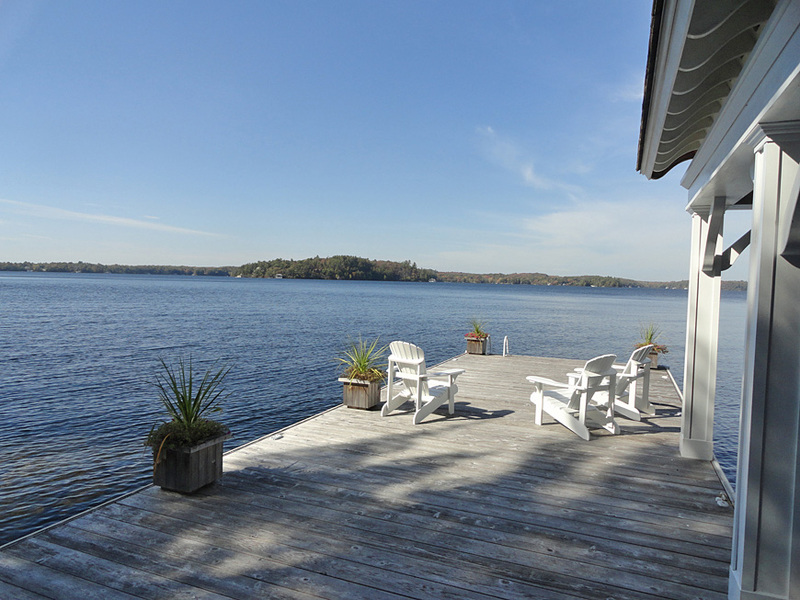 The curvature of the shoreline on the western side results in sunshine on the dock all afternoon, while the slightly northern orientation of the land captures spectacular summer sunsets. 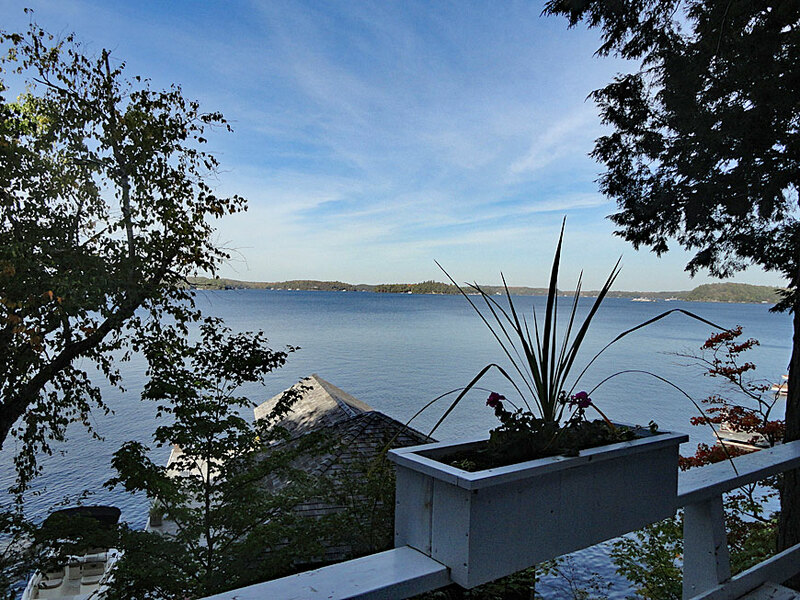 With rejuvenating breezes off Lake Muskoka and whispering tall pines, this appealing retreat offers that relaxing and restorative feeling of being completely surrounded by nature. 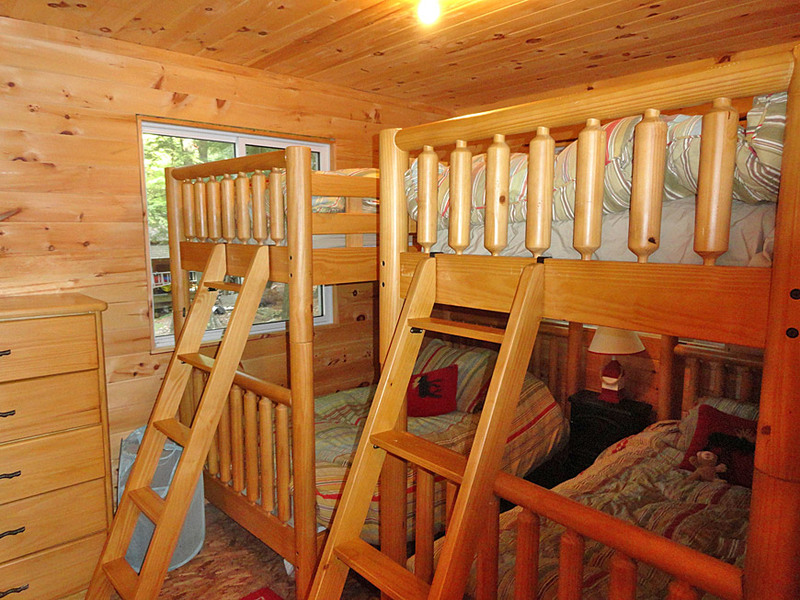 The comfortable accommodations offer 5 bedrooms and 2 full bathrooms in total, and over 1300 sq. 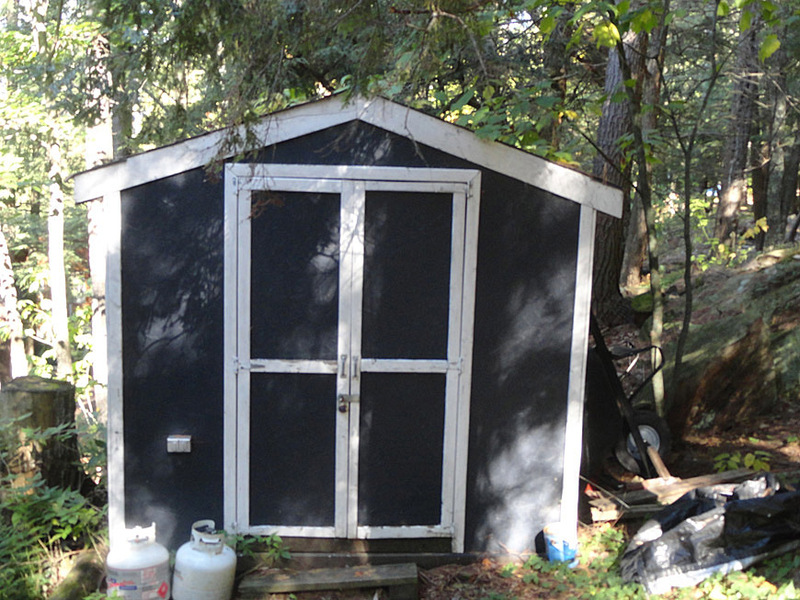 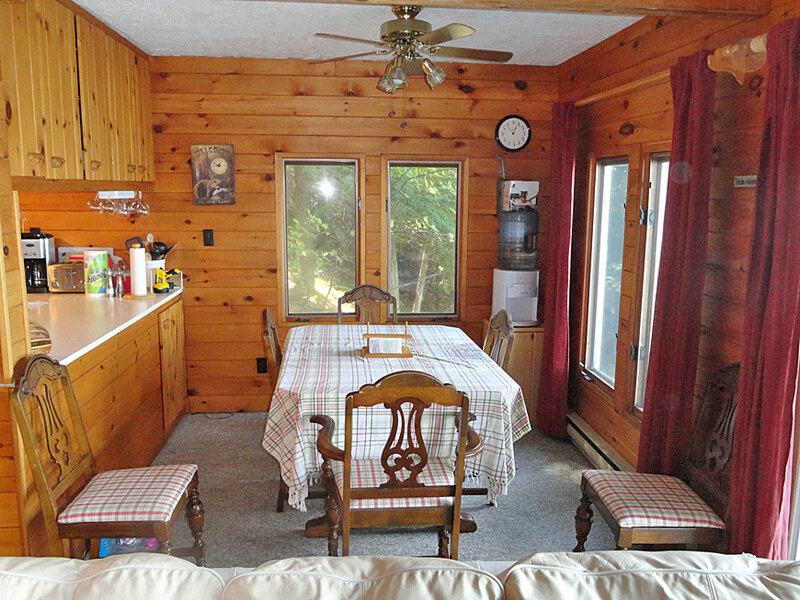 ft. of living space divided between the bright main cottage and the charming bunkie. 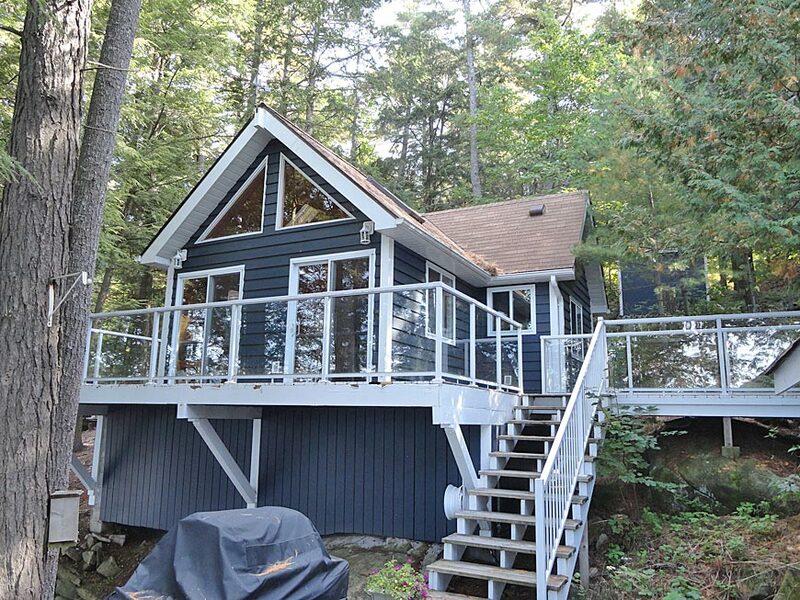 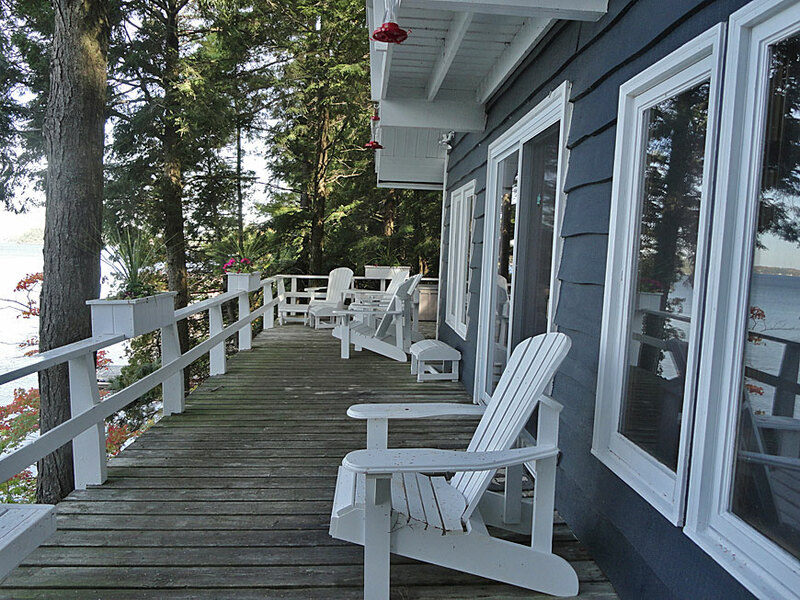 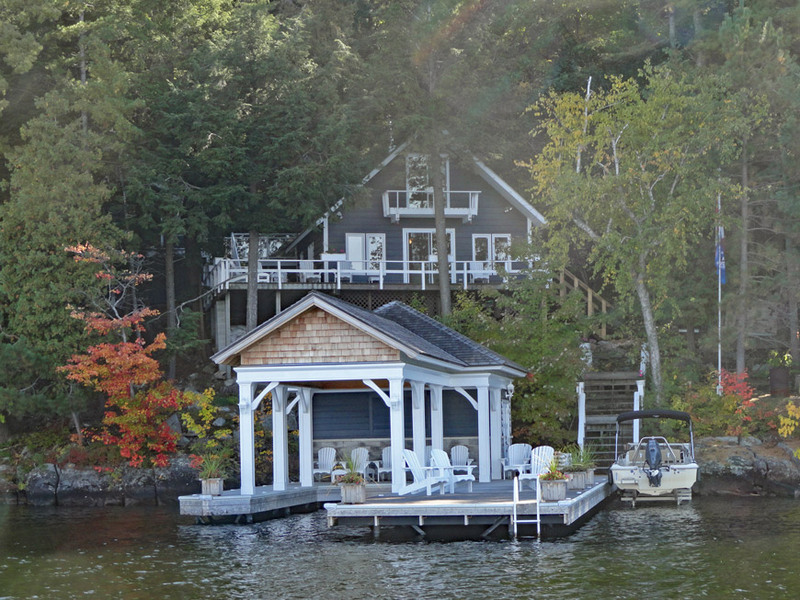 The 3-bedroom main cottage features functional open concept main living spaces with spectacular lake views. 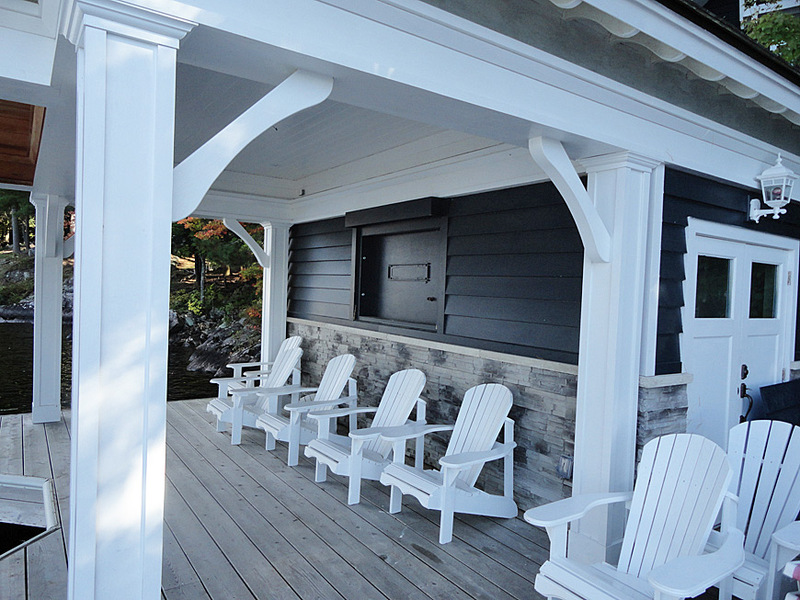 Sliding doors lead to the wrap-around front deck overlooking the lake, a perfect setting for a morning coffee or an evening BBQ. 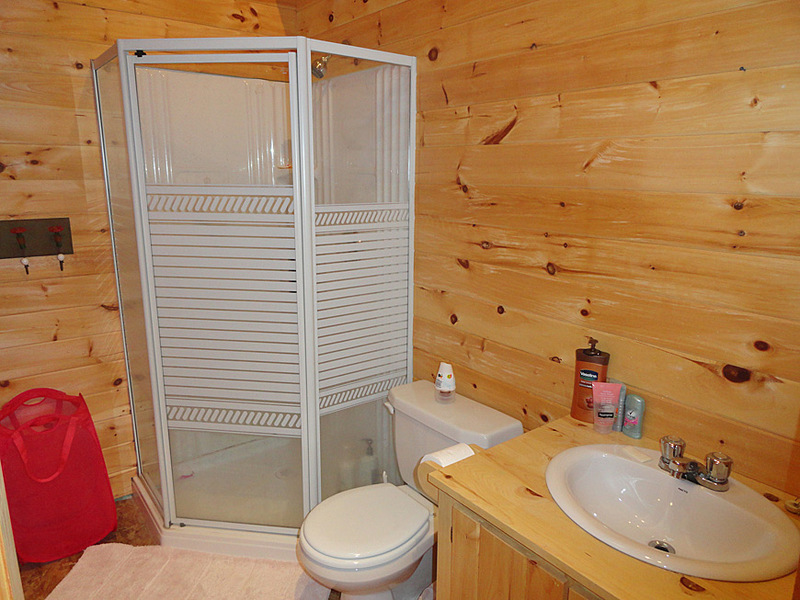 A bedroom and 4-piece bathroom complete the main floor. 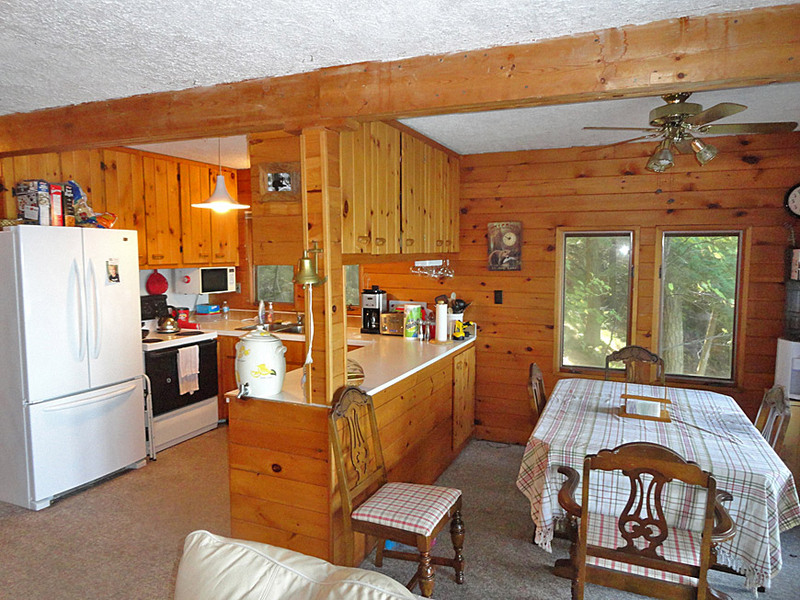 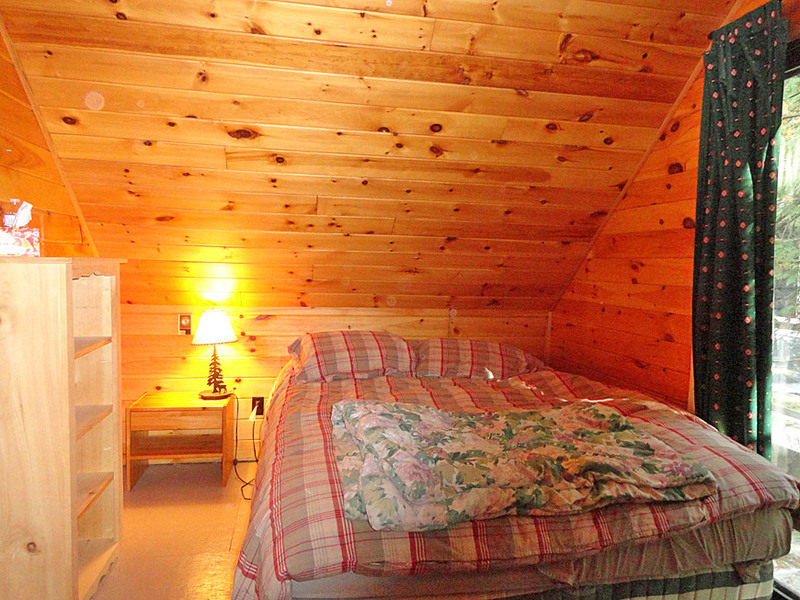 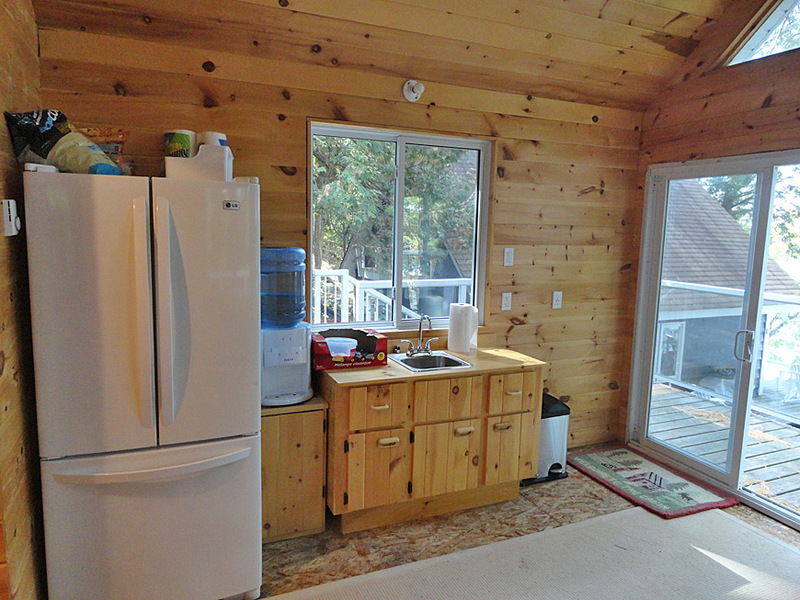 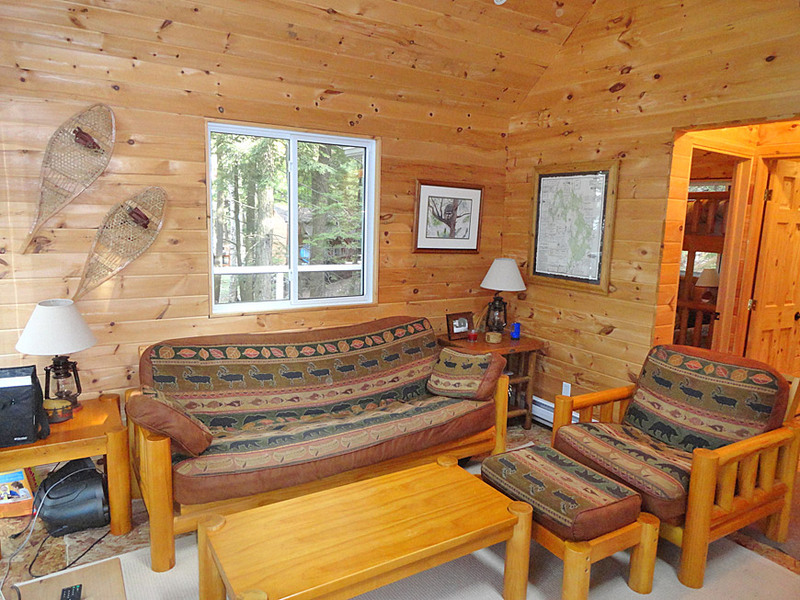 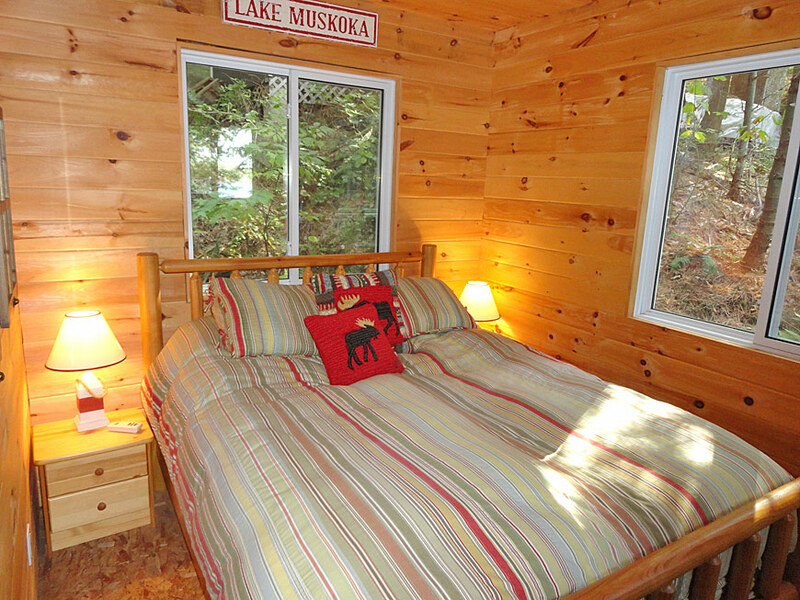 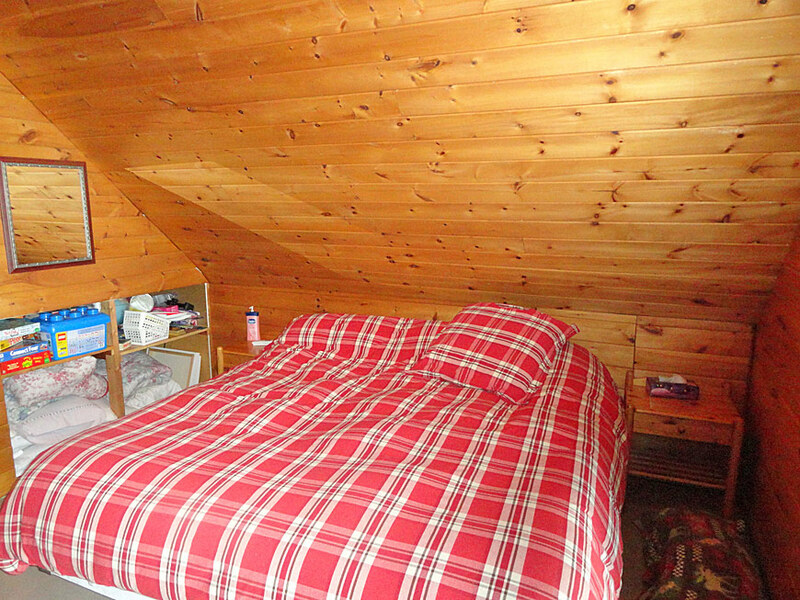 On the upper level, two large bedrooms each have sliding doors which make for wonderful cottage sleeps. 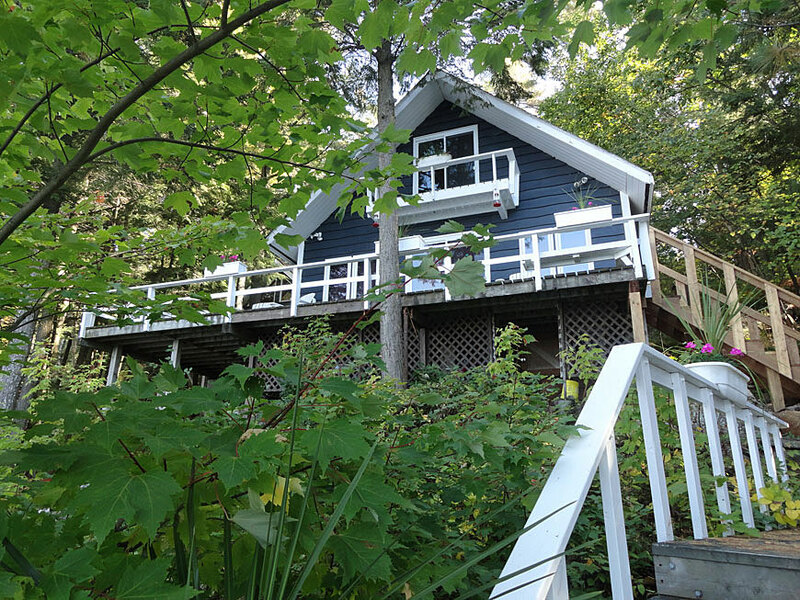 A few stairs join the cottage deck to the bunkie’s own private deck which has glass panel railings to maximize the beauty of its views. 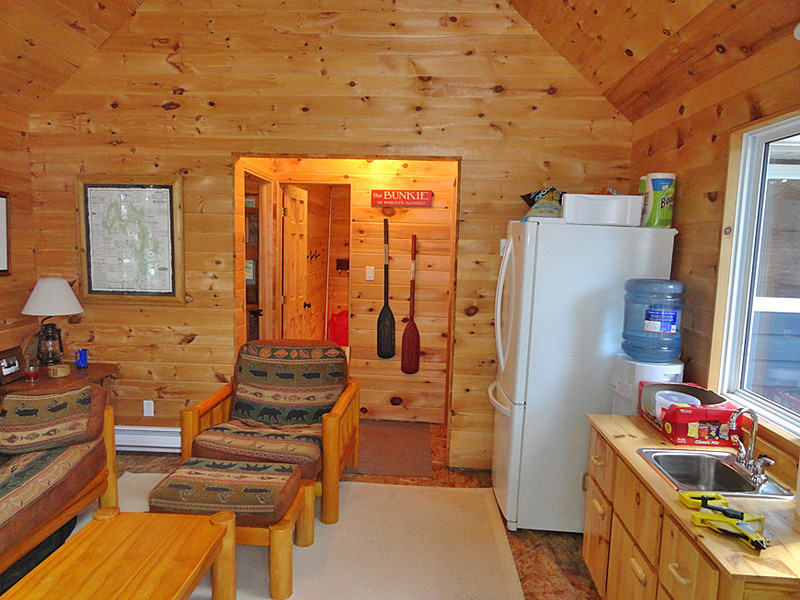 Two sets of sliding doors span the front wall of the bunkie, and lead into the living room and kitchenette area. 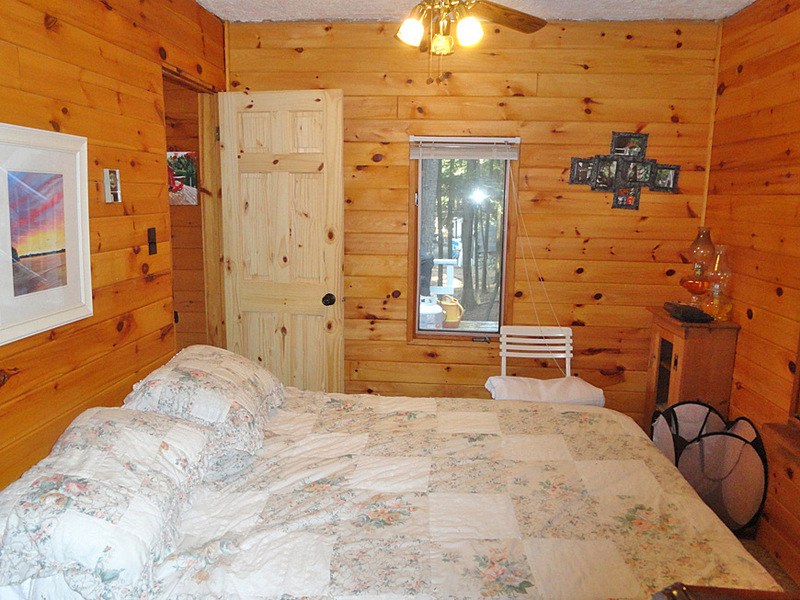 A three piece bathroom and two bedrooms make this a spacious and inviting guest suite. 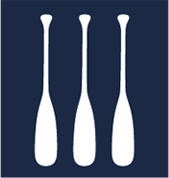 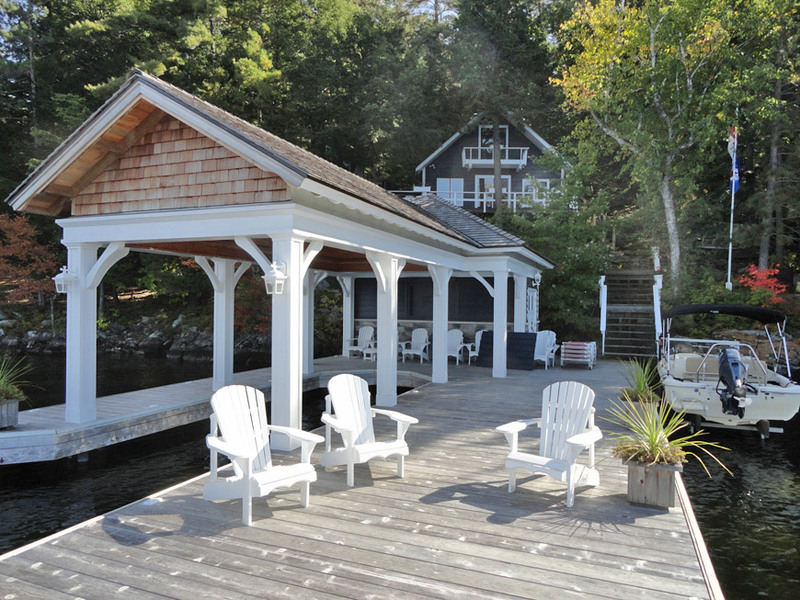 The pièce de résistance of the property is perhaps the beautifully crafted boat port, where the majority of summer days will no doubt be spent. 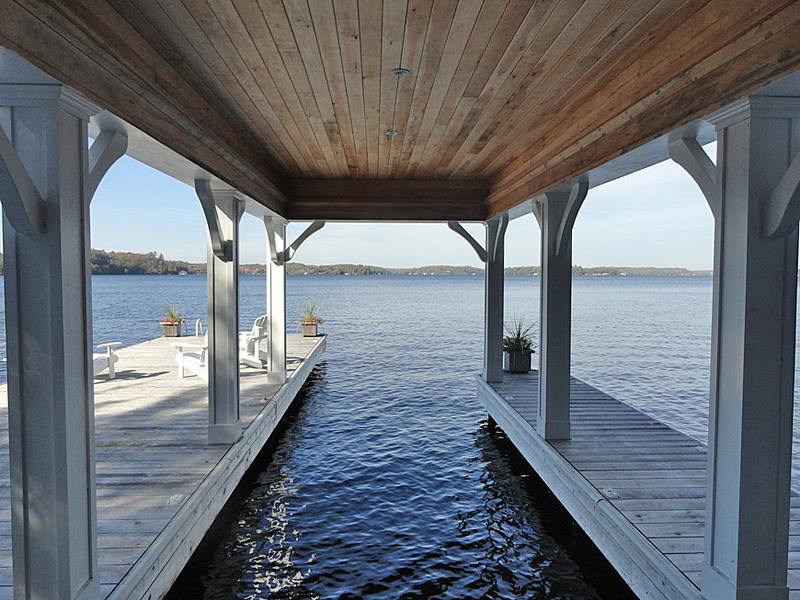 Built by renowned premier builder Bachly Construction, it offers a large open swim dock, covered sitting area, and handy storage room which has the potential to be converted into a lakeside bar area. 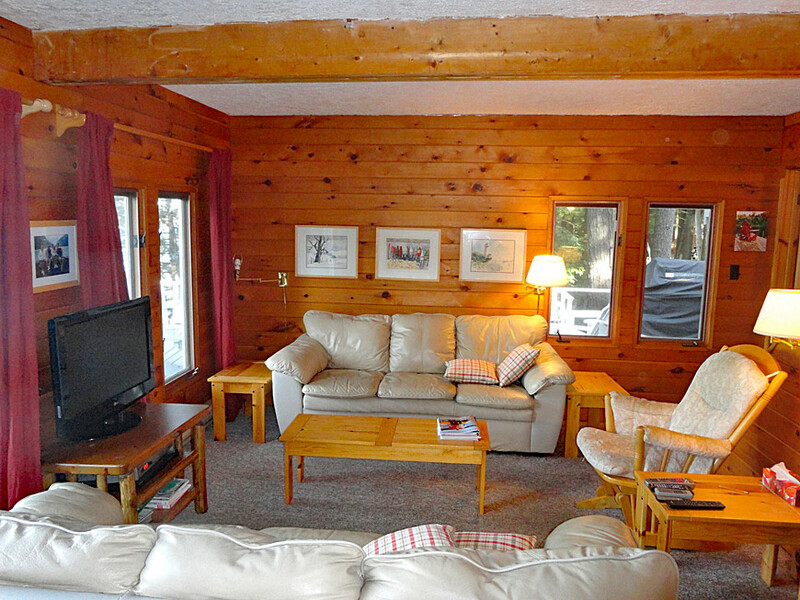 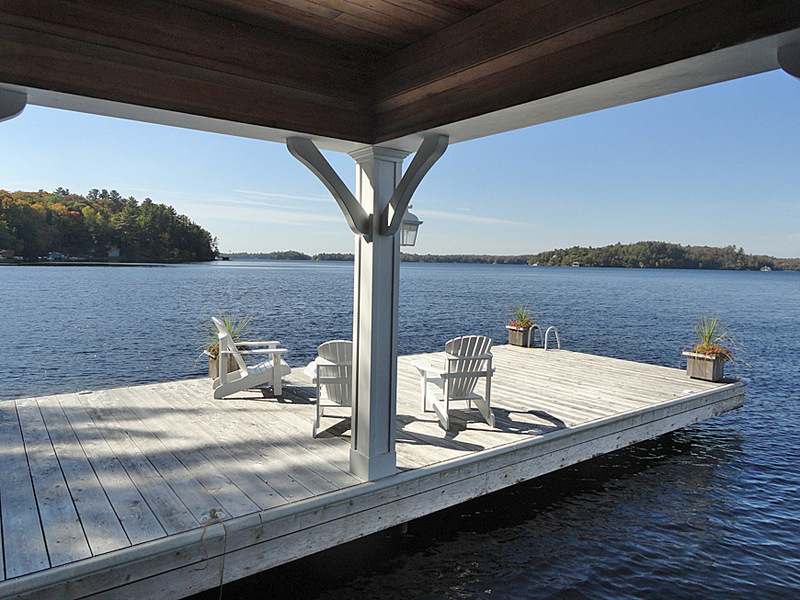 Lounge in the sunshine while taking in some of the best views Lake Muskoka has to offer.